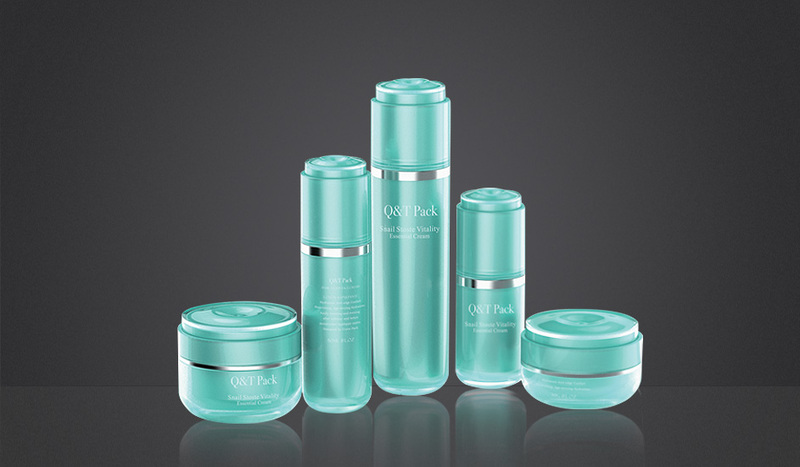 ,Yuyao Qitai Cosmetic packaging Co., LTD located in a beautiful city of Yuyao, Zhejiang Province which called PLASTIC KINGDOM, It has a good loation and convenient traffic. It is near by BeiLun seaport and Shanghai Seaport, and also near the Ningbo LiShe Airport and XiaoShan International Airport. 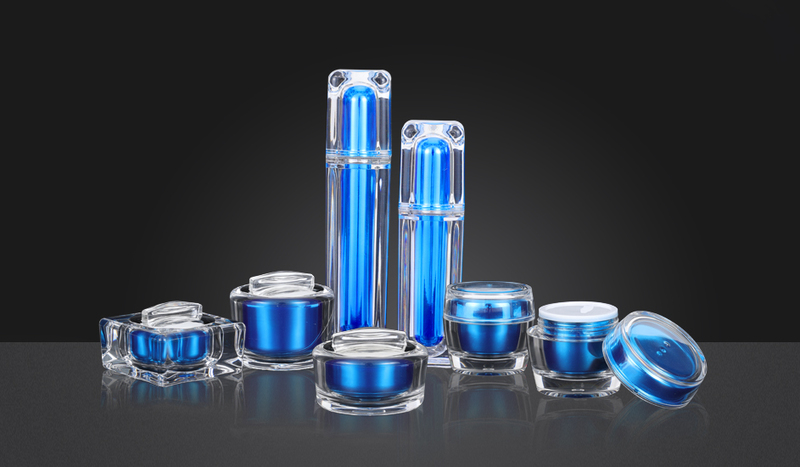 What are the usual materials for cosmetic bottles? We now have about 200 employees, including 4 engineers and 30 technicians. Yes,we can do customized products according to the customers’ drawings or samples. 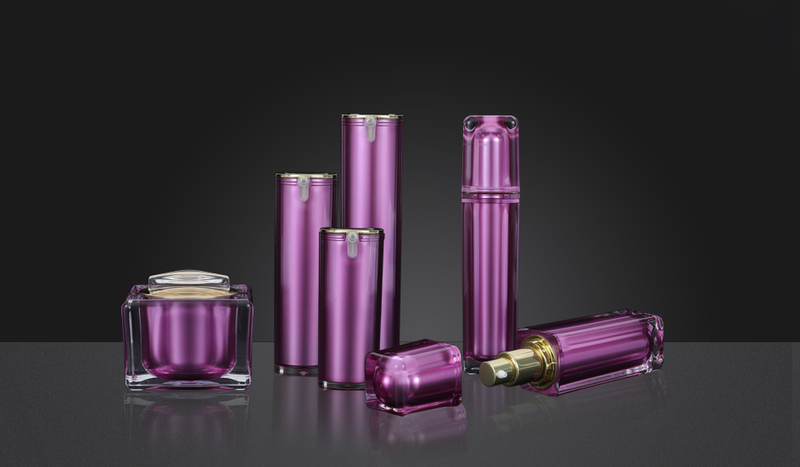 We focus on acrylic vacuum bottle,lotion bottle and cream jar. 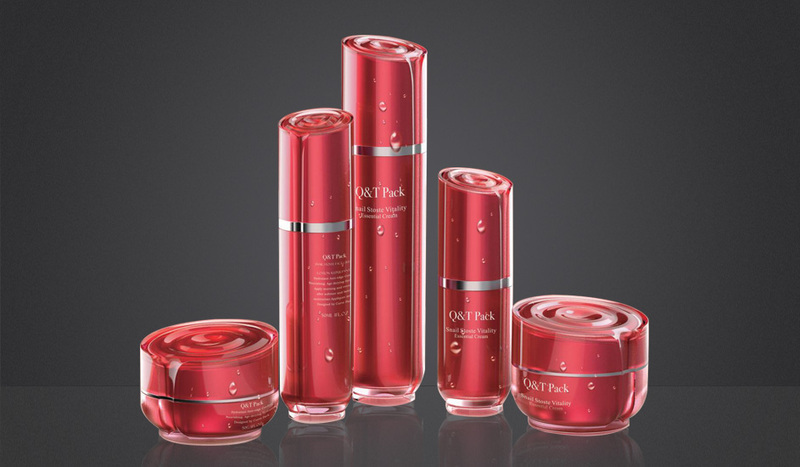 Design: we have a strong original team, our design director is a doctor at tsinghua university. 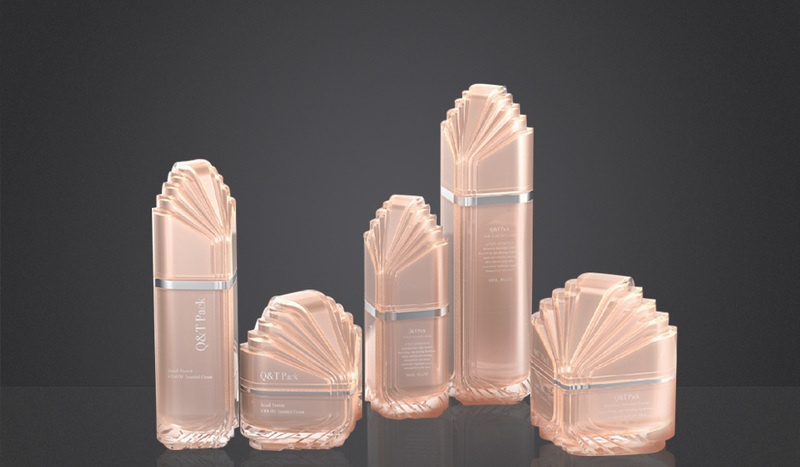 We can design original products according to customer’s demand, and provide customers with unique cosmetic packaging on the market. Customization: We have a strong R&D team,and we can develop and produce sample sack according to the drawings or samples the customers offered. Cost: We have our own injection molding workshop,printing workshop, painting workshop, UV coating workshop and assemble workshop. So we can offer the best price and best products directly.